According to the American Cancer Society, men have twice the chance of developing oral cancer than women. Men over the age of 50 are at greatest risk. 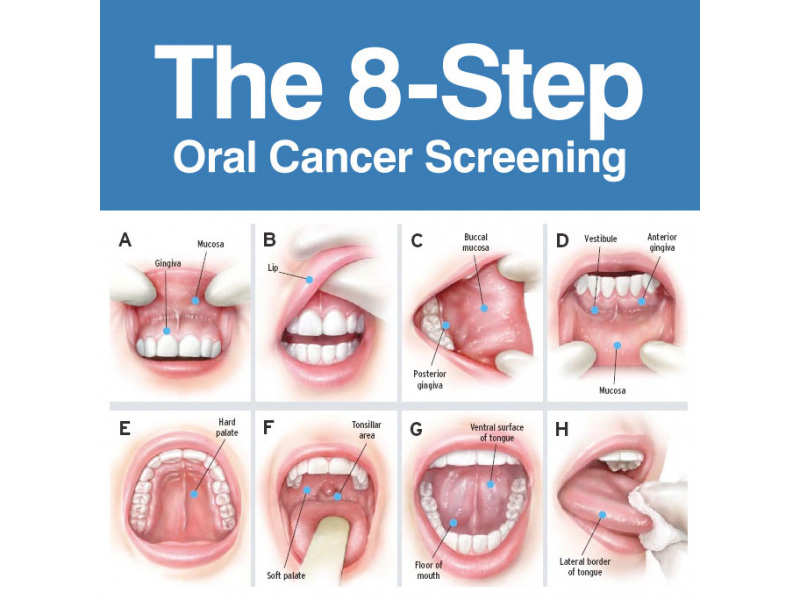 Smoking, alcohol, family history, and sun exposure are all risk factors for the development of oral cancer.